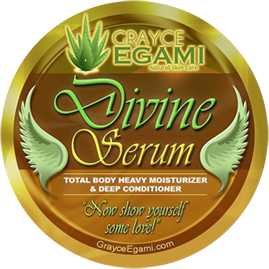 Liquid Divine Serum is a fluidic version of our creamy Divine Serum used as an all-natural daily moisturizer and conditioner. 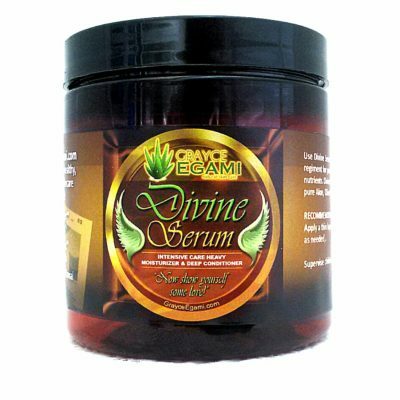 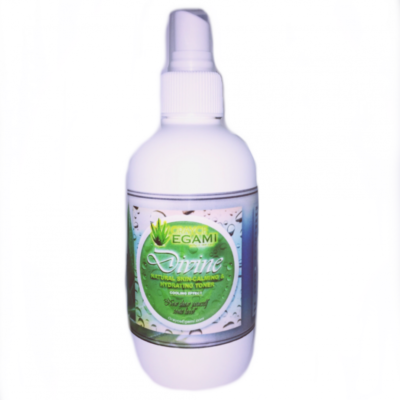 It works best to support and maintain healthy vibrant skin, or condition dry and damaged skin. 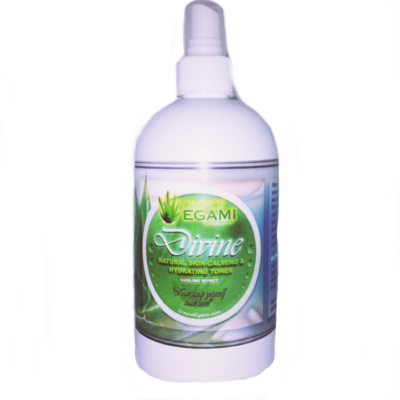 We offer a variety of essential cosmetic oils for a charming aromatic fragrance. 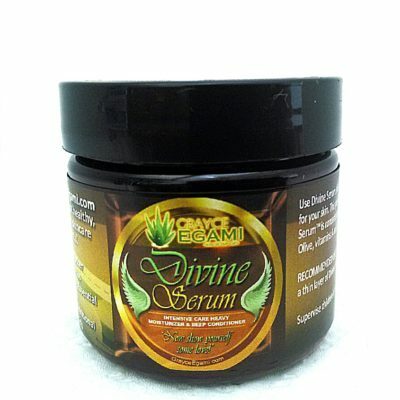 We do not recommend using them on sensitive or damaged skin. 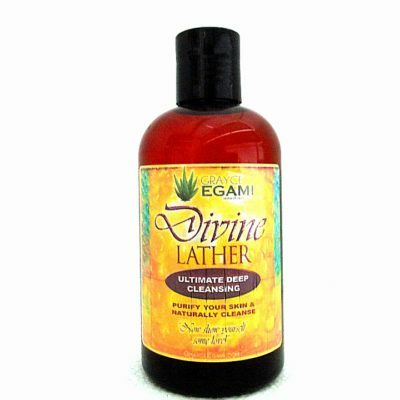 Please select our Original (Fragrance-Free) option for these type of skin conditions. 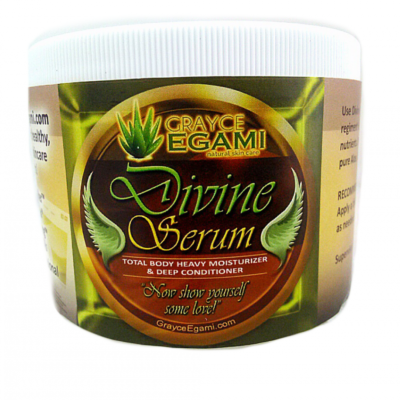 Liquid Divine Serum™ is served as the fluidic version of our rich & creamy Serum. 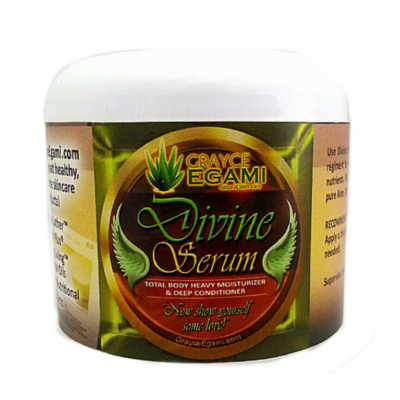 It may work effectively to condition, support, and maintain healthy vibrant skin.